May through September, visit Ruidoso Downs and the Billy the Kid Casino. 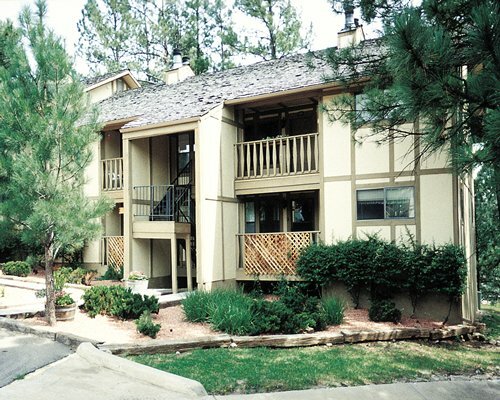 The Inn of the Mountain Gods on the Apache Reservation offers Las Vegas-style gaming. In winter, Ski Apache (altitude11,400 ft.) has 25 slopes, eight lifts, and a gondola. Antiques and art galleries abound. 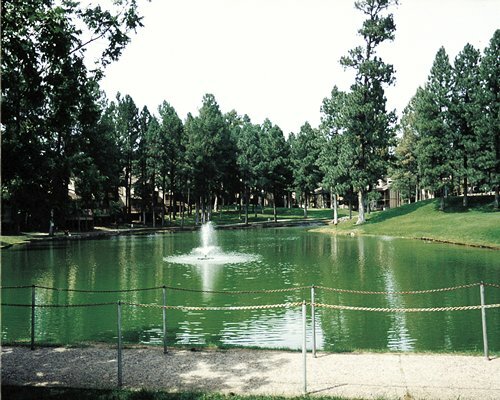 Visit us at www.facebook.com/innsbrookvillageruidoso. Cash, Check or Credit Card required at check in. Refunded if no charges are warranted. Service fee is 200.00 U.S. dollars. Cash or Credit is accepted. Fee charged for units left excessively dirty or unkempt.